Computer science teaches the principles of information and computation, how digital systems work, and how to put this knowledge to use through programming. 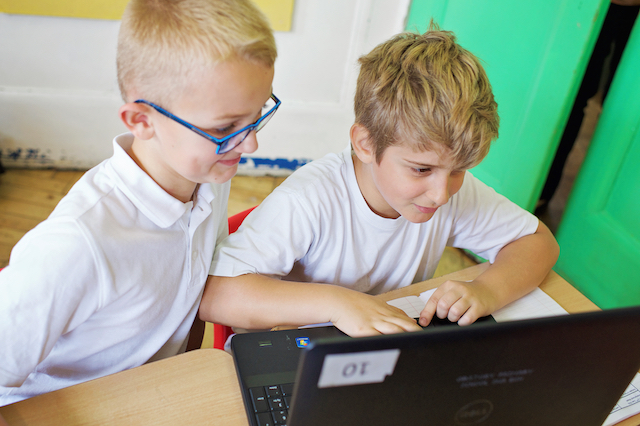 Pupils will use information technology to create programs, systems and a range of content, ensuring that pupils become digitally literate at a level suitable for the future workplace. As active participants in an increasingly digital world, we teach children to use technology responsibly and safely.